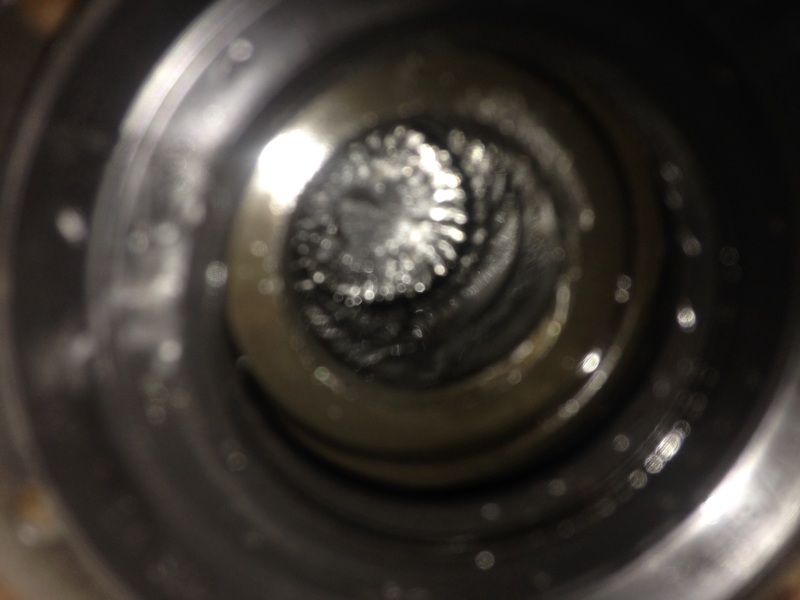 Something a little different today,,,customer said he hears a load noise coming from the rear end while driving,,,,yes he was still driving,,,this was a F15 X5 right side rear axle,,,,I guess four-wheel drive really works,,,,notice how it was a clean break,,,,and hears the odd thing it was the left rear axle,,,the right rear is the main drive axle. Here the piece still stuck inside the rear differential,,,we couldn’t get it out,,,,which is probably a good thing,,,,so we are replacing the rear differential and left rear axle,,,,the problem is the axle is back ordered from Germany. 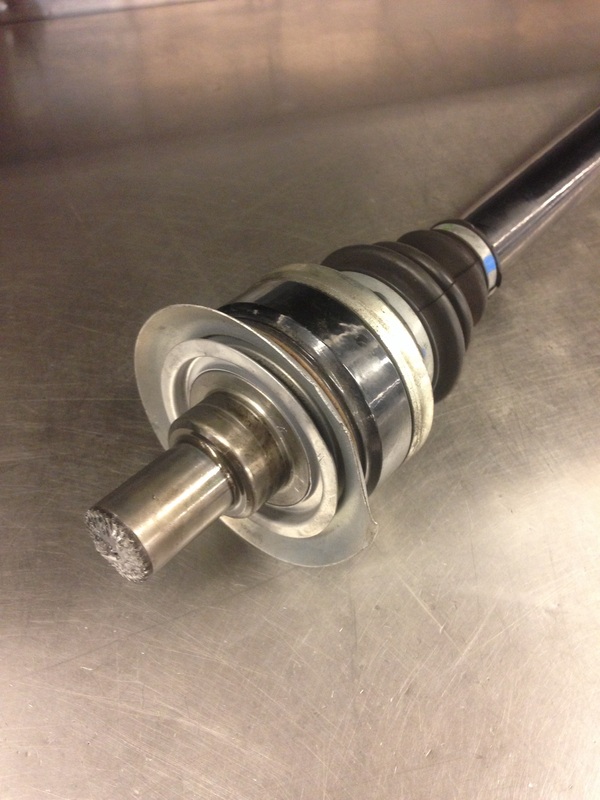 This entry was posted in Uncategorized and tagged broken, F15, rear axle, x5. Bookmark the permalink.